Questions Asked, Reputations Damaged. | Wirral Fire Protection Ltd. The Telegraph has reported that a group of hundreds of people are gearing up to collectively sue a self-storage company. The claimants say that warehouse fire safety measures were not stringent enough. 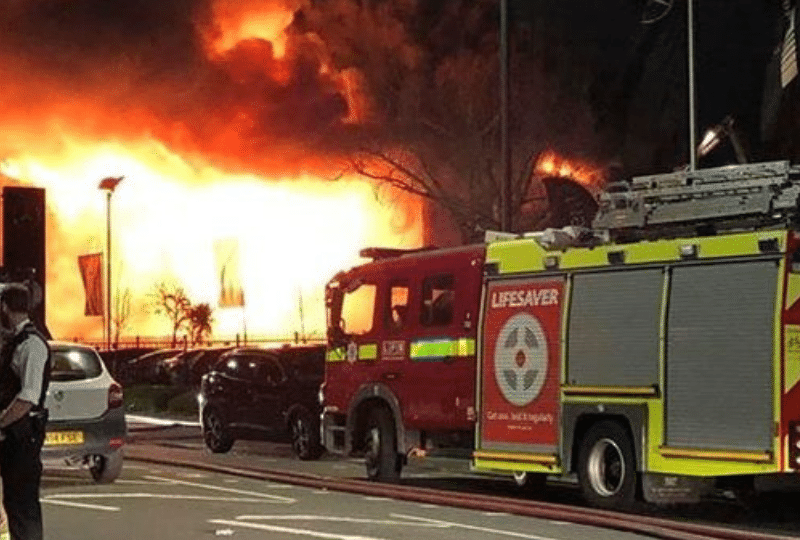 Thousands of people lost their possessions in a blaze at a storage facility in South London. The blaze, on New Years Eve, took out nearly 1,200 storage containers. Hundreds of customers are devastated at the loss of personal items that can’t be replaced. Their claim hinges on the fact that an automatic fire alarm was not used to alert London Fire Brigade. The class action will make the case that if phone calls were not relied upon to report the fire, it would have been discovered sooner and easier to put out. The fire was enormous, dozens of firefighters tackled the blaze that took more than a day to put out. A question mark hangs over why the building was fitted with fire alarms rather than sprinklers. A real option to other systems, aspiration samples the air to detect smoke. It can be wired to a warning system and the size and style of almost any building can be worked around. They are a great option where valuable possessions or an art collection is, for instance. As the affected customers of the storage company have pointed out, fire extinguishers are only useful if someone operates them. However they highlight reports that there were no staff on hand to use the extinguishers. The plaintiffs are also voicing fears about how the building design could have threatened the safety of anyone inside. 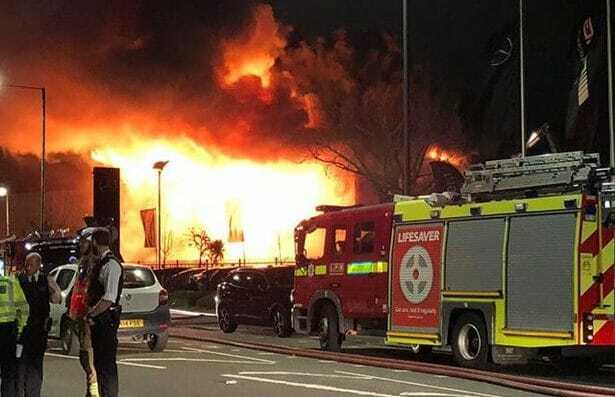 The company has issued a statement claiming that all their warehouses, including the one in Croydon, are fully compliant with national and building fire regulations. With the BBC running a story about “How it Feels To Lose Everything” it hits home the reputation damage that has been done to the storage firm that operates across the UK. The human cost is even greater, with one man losing his business, a homeless family left without their possessions and a record collector waving goodbye to his life time collection of 2,000 vinyls. For advice on fire safety at your premises get in touch here or call Dave Gell on 0151 647 5316 or drop us an email on @wirralfire.co.uk.